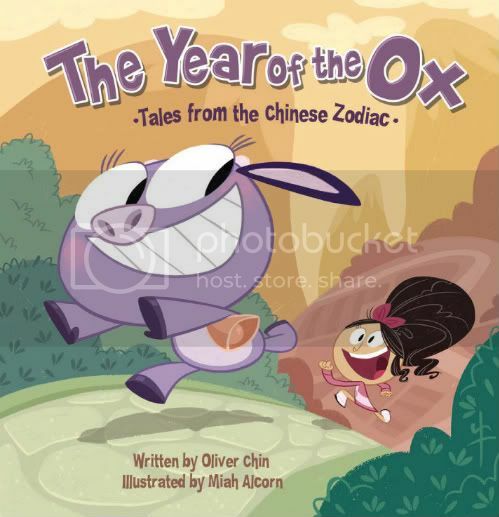 Immedium publishers have sent me a preview of their newest release, "The Year of the Ox," written by Oliver Chin and illustrated (very adorably) by Miah Alcorn. 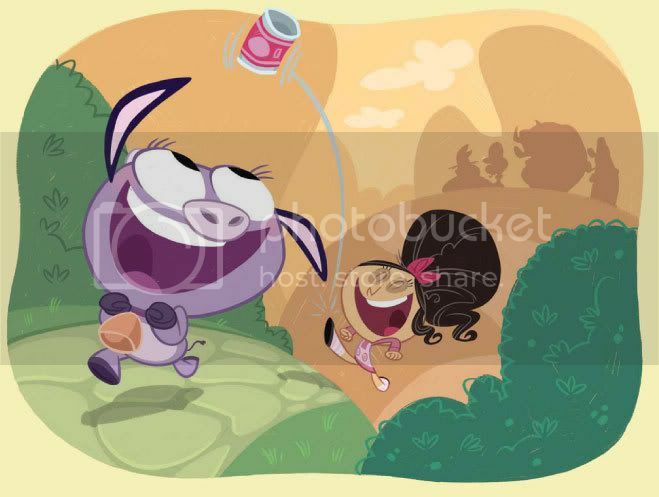 The story follows the adventures of Olivia, a baby ox, and her best friend, the farmer's daughter Mei. 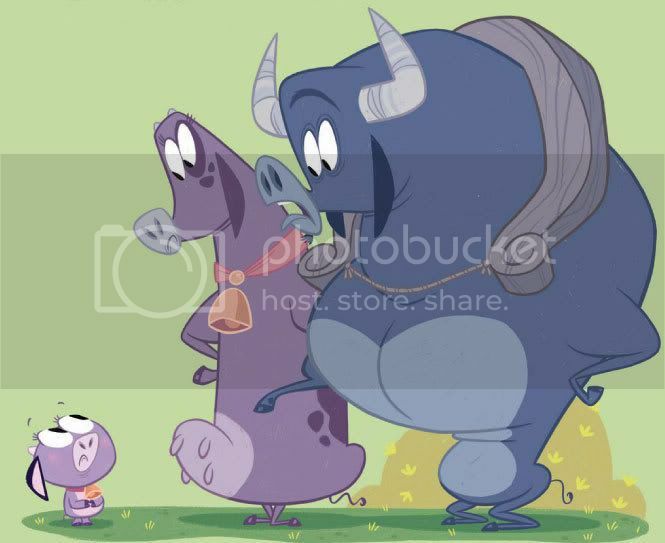 As Olivia grows, she struggles to find her place on the farm, and it's through her special bond with Mei that she ultimately finds her sense of self importance. 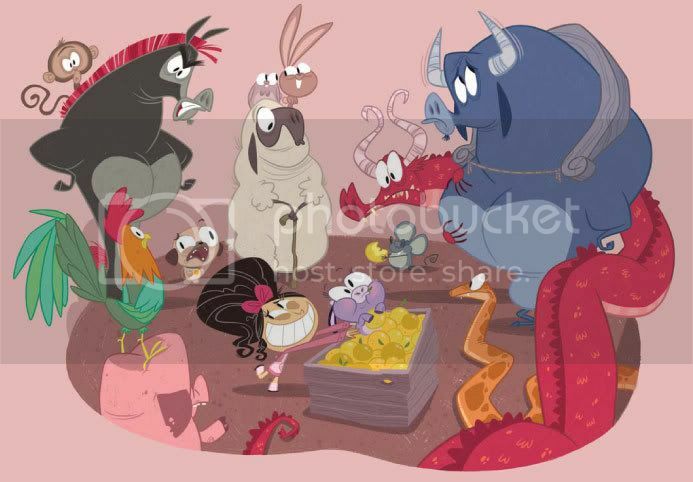 The book has adorable illustrations and the storyline is a great lesson that any small person might not feel very mighty in the beginning, but if they wait long enough, their purpose will soon come clear. Stories like this always made me hopeful as a kid, and I think it's important that all children feel that they can make a difference, despite their age and size. I'm happy to see fresh illustrative style be mixed with an important, timeless message. Immedium has, once again, put out a book that is both great to look at, and important to share.